Top of our list – as we’re sure for many! 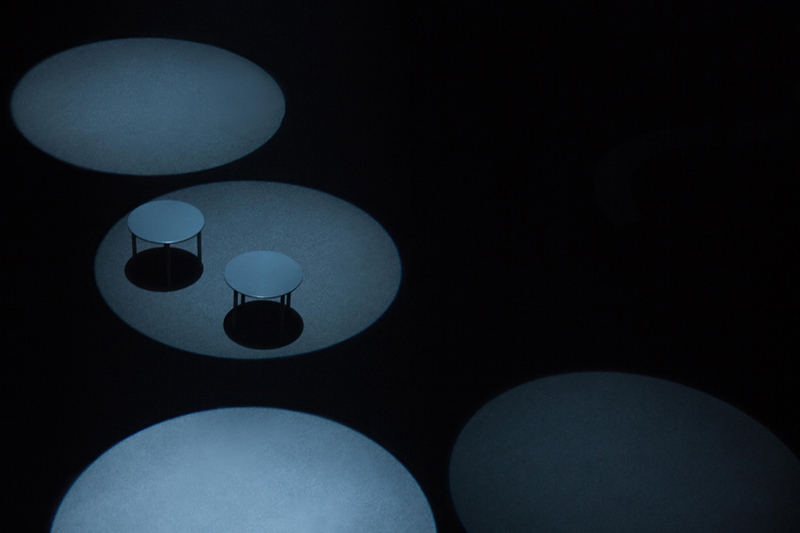 – is the COS x sou fujimoto immersive forest of light. With the aim of creating a synergy between fashion, the forest and architecture, it’s a unique installation that offers an impressive multisensory experience. Go experience the wonder at Cinema Arti in San Babila. We’re excited to see Hem broadening their product range with new collaborations as well as introducing new finishes to existing classics. We love the splattered Last stools, especially as they’ve been used as inspiration for four new ice cream flavours, available to try along with the products at Gallery Accapiu (H+), Via Varese 12. The passing of Zaha Hadid sent shockwaves through the design world last week and her absence is certain to be felt throughout the week. Make sure you see some of her last designs at the fair, including a range of silver jewellery and a table for Sawaya & Moroni. One of our favourite Italian brands, Moroso is launching eight new collections at the fair. Their stand in the Rho Fair Complex is always worth a visit and their showroom is also playing host to an exhibition about the company’s long term partnership with Ron Arad. And finally, to accompany the launch of a new range under their premium Axor brand, Hansgrohe will be unveiling the latest in their Water Dreams series of art installations. It’s all top secret at the moment but you can see a previous work, by collective Front, on display in their I-AM designed Water Studio in London – plus the new one there later in the month!